After a flurry of staff changes at Vogue earlier this week, it appears more shifts might be in the works at Condé Nast. 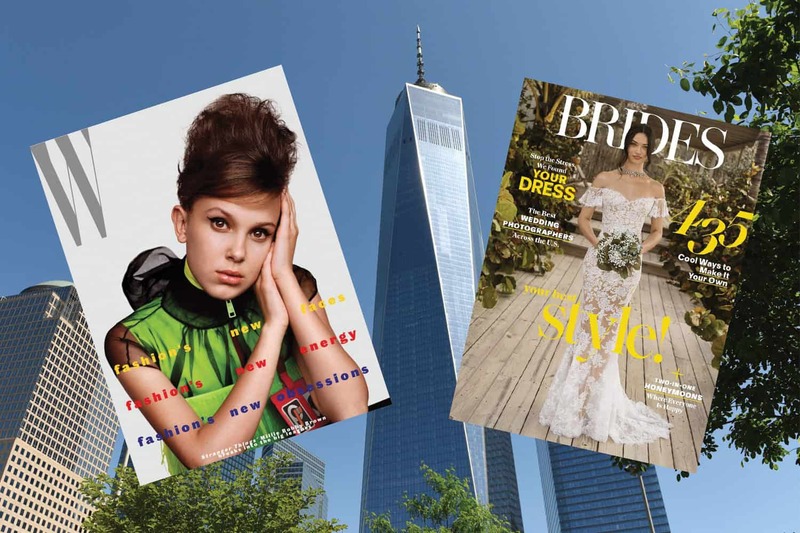 Last night the New York Times reported that the publisher may sell off three of its 14 magazine titles: W, Brides, and Golf Digest. It’s a turbulent time for the print giant — the company reportedly lost $120 million last year — and CEO Robert A. Sauerberg Jr. is expected to address senior staff members on the matter August 8th. 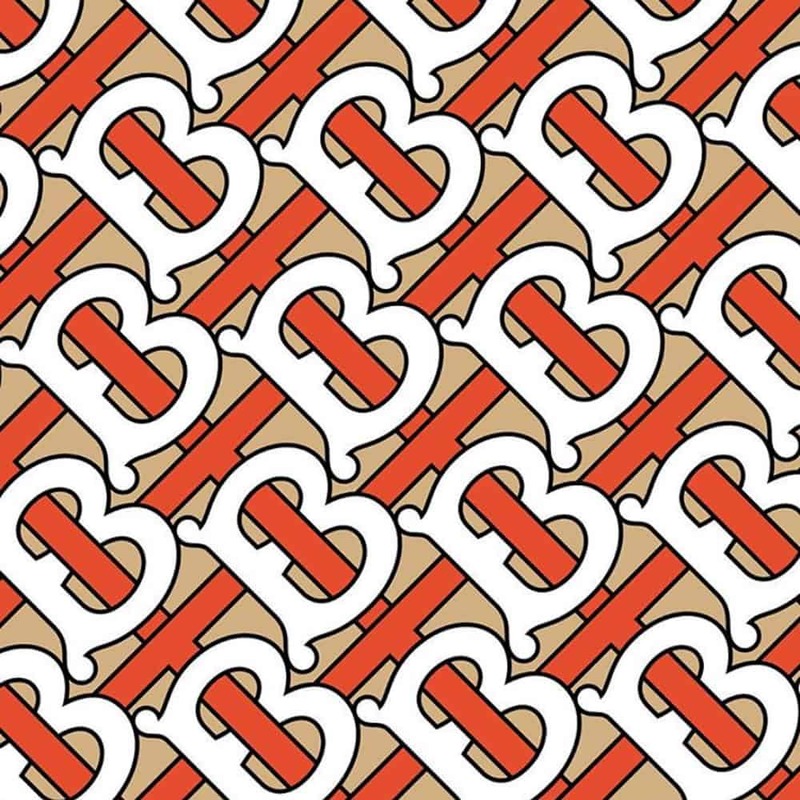 Tisci took to Instagram this morning to unveil Burberry’s new logo, and a monogram derived from the initials of the company’s founder, Thomas Burberry. Tisci tapped famed art director Peter Saville for the project, which was completed in four weeks according to an email “conversation” between the two, which was also Instagrammed. While the monogram has a cool 1960s vibe, the logo has the same clean, minimalist look of many other contemporary luxury fashion brands, from Balenciaga to Saint Laurent. 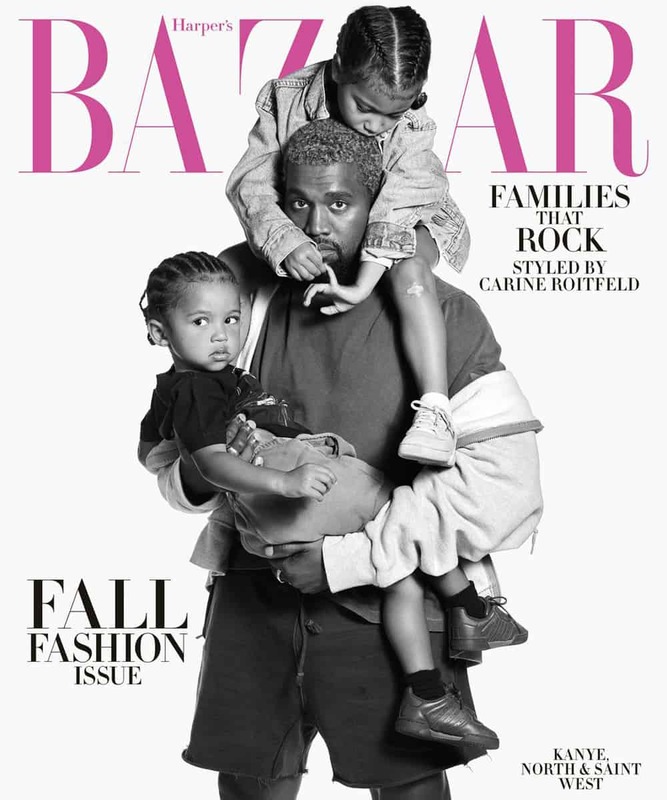 Kanye, North, and Saint West have nabbed the cover of Harper’s Bazaar in an incredibly cute family photo. 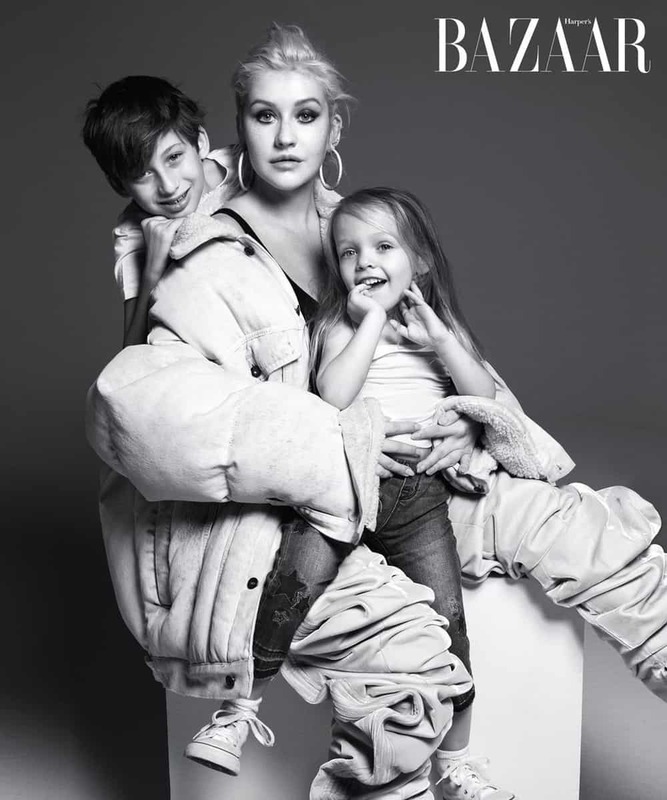 The new issue features several musician’s and their children, including Christina Aguilera with her kids, Lionel and Nicole Richie, Erykah Badu and her girls, as well as Bruce and Jessica Springsteen (who nabbed a cover as well). Given that Town & Country‘s newly released cover also features a celebrity kid (Catherine Zeta-Jones’ daughter, Carys), it’s safe to say fashion is priming us for the next wave of “It” girls and boys. Fransisco Costa has been pretty quiet since exiting Calvin Klein in 2016, but there are rumors that he is poised for a comeback — albeit in the realm of beauty. WWD notes that on Instagram Costa refers to himself as the founder of something called “Costa Brazil” but has yet to reveal exactly what that is. Sources say we might find out later this year. Maybe. Fashion rumors are so fun! Watch Jill Lincoln and Jordan Johnson (the styling duo behind stars like Jennifer Lawrence) chat about which designers do the best red carpet gowns, their guilty pleasures, and give advice to aspiring stylists in the latest from the retailer’s video series. Sadly, neither attempts to put their feet behind their head, but hey, not everyone can be Brad Goreski, . Love that high profile celebs are throwing their influence at eco-friendly companies. 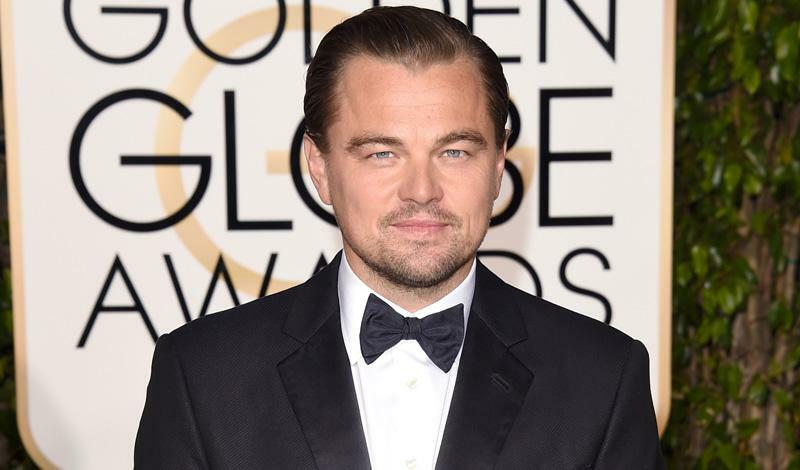 Nice work Leonardo!! I share this passion too. I have worked in fashion for years and seen its effects on the environment. I crafted a shoe that has substantially less impact on our planet and meets the highest ethical standards for workers. It is a modern, comfort shoe.